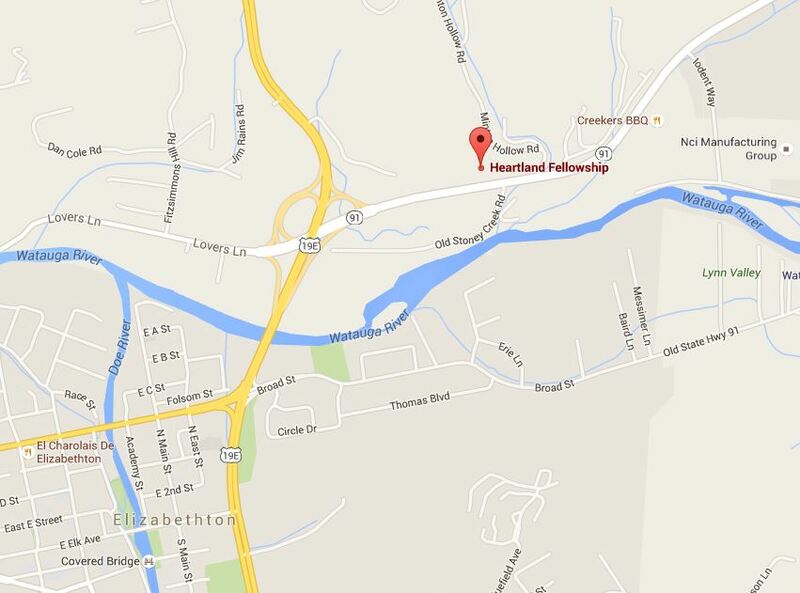 Heartland Fellowship was organized in 1933 in the Valley Forge area. 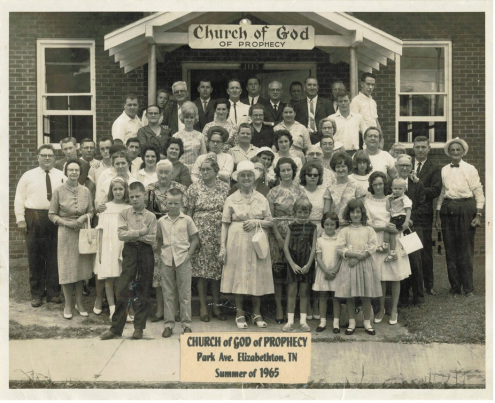 Members of Heartland met in the first church building located on Park Avenue in Elizabethton, TN from 1947 to 2007. 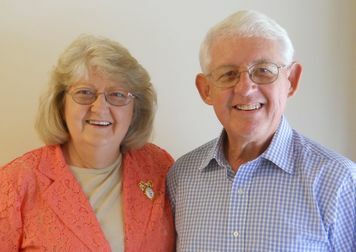 The current pastor, Marvin Slagle began pastoring in 1992. After much prayer by Pastor Slagle and the congregation, God blessed Heartland Fellowship with the land and efforts needed to build a new church. The new church building was completed in 2007. The first service at the new location was held on December 2, 2007. Since then God has continued to bless our congregation and our efforts to build the Kingdom of God under His direction. It is the desire of this Church that you will receive spiritual strength and instruction through worship, prayer, fellowship and The Word of God. We are a Full Gospel, Bible believing fellowship. Our church is a local ministry of the Church of God of Prophecy, Cleveland, TN. The Church of God of Prophecy is a world-wide Pentecostal organization. The life, emphasis and focus of Heartland Fellowship are centered around God’s Word. Heartland Fellowship is more concerned about pleasing God rather than pleasing others. The main priority of Heartland Fellowship is to build the Kingdom by winning souls through reaching the lost with every possible means and resources that are available. Heartland Fellowship believes that equipping believers for service is a biblical requirement. Heartland Fellowship′s greatest testimonies are changed lives; not buildings, budgets or numbers. The only image Heartland Fellowship is concerned about is being obedient to the call of God. We believe the Bible is God’s Holy Word, inspired, inerrant, and infallible. We believe the Bible to be God’s written revelation of Himself to mankind and our guide in all matters of faith; therefore, we look to the Bible as our highest authority for doctrine, practice, organization, and discipline. We believe Jesus Christ is the Son of God and that He died to save us. We believe that the Bible is the inspired and inerrant Word of God and is the final authority for doctrine. We believe in His atoning death on the cross, in His bodily resurrection, in His ascension to the right hand of the Father, and in His personal return in power and glory at His Second Coming. We profess that regeneration by the Holy Spirit is essential for the salvation of sinful man. We believe that sanctification by the blood of Christ makes possible personal holiness. We affirm the present ministry of the Holy Spirit by whose indwelling we are given gifts of service to be used in Kingdom building. We believe in the sanctity of human life; we are also committed to the sanctity of the marriage bond between a man and a woman and the importance of strong, loving Christian families. Pastor Marvin Slagle was ordained as a licensed minister in 1970. He was ordained as a bishop in 1976 and served as a district bishop and camp director for the denomination. He is currently serving as the senior pastor for over twenty years at Heartland Fellowship Church, and is currently the senior Chaplain at Sycamore Shoals Hospital in Elizabethton, TN. Pastor Slagle started his ministry as a lay minister in the Church of God of Prophecy in Hobart, Indiana, at the age of 16. A short time after attending Bible Training Institute in Cleveland, Tennessee, Pastor Slagle accepted his first pastorate in Isabel, South Dakota. Following that position, he pastored in Michigan and West Virginia, directing the organization’s state youth camps for six years, as well as being a district overseer of several churches in the organization. His heart is in his work as he teaches and preaches from God’s Word, applying it to the parishioners’ modern day situations. He and his wife Sara have been married for over 47 years. Their daughter Rachel Pearson, son-in-law Craig, reside in Chandler, AZ with their two children Rayanna, and Jonas though their oldest child, Perry, departed this life in July of 2015 and is now in the presence of the Lord. Pastor Slagle’s son Kevin, and daughter-in-law Kim, and their daughter Riley live in Elkhart, IN. Pacifier or other items your child may require. All of our children’s workers are carefully screened and given a thorough background check to ensure a safe, age-appropriate learning situation for your child. We provide a safe, nurturing nursery for every church service. Our children are dismissed after the song service on Sunday mornings. We teach from a Biblical-based curriculum, on a level each age can understand. All of our children’s workers are carefully screened and given a thorough background check to ensure a safe, age-appropriate learning situation for your child. Our youth meet on Sunday morning during the 10 am worship, offering a relevant, exciting ministry for students in 6th-12th grade. Women’s Conferences that give us 2-3 days and evenings of fun, fellowship, delicious food, and time to enjoy praise, worship and the Word. A servant disciple who is all about Jesus, with a ministry and purpose focused on sharing Jesus Christ with the lost. Does nothing out of fear, relying instead on the Lord. Actively, respectfully and faithfully seeks God’s leading and confirmation every step of the way. Serves with the Lord’s compassion and mercy as a servant leader. Enters into the battle fully equipped, trained, tested and reliant on the Holy Spirit and the Lord’s guidance. Has progressed beyond basic Bible knowledge and elementary doctrines in order to take on the spiritual meat and challenges of God’s calling. Takes what is learned in Scripture and actively and regularly applies it in real life battles against the dominion, powers and principalities of this world. Does not rob God of His glory, but voluntarily chooses to give all glory to the King of Kings and the Lord of Lords. Tears down idols and strong holds of false gods wherever they are found and builds in their place proper altars to the Lord such as faith, hope, and love. Our fellowship meetings, classes and groups provide you a way to connect with others while strengthening your faith in God. Visit with one of our home groups for good fellowship, food and laughs; or attend a Bible study or exercise in a safe environment with other Christians. Saturdays at 10:00 am at Heartland Fellowship. 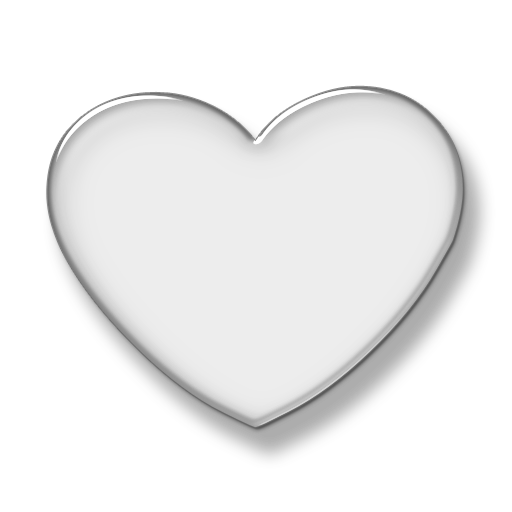 Happy Hearts Ministry is a fellowship for our brothers and sisters aged 50+. We have regularly scheduled fellowships and are gearing up for some outreach for and by our seniors.